GAINESVILLE, November 3, 1998 – The Rechargeable Battery Recycling Corporation (RBRC) today released survey results that show overwhelming support for RBRC’s Nickel-Cadmium (Ni-Cd) rechargeable battery recycling program, Charge Up to Recycle!, from the companies funding the program. RBRC Licensee companies, which include more than 275 manufacturers and marketers of portable rechargeable batteries and products, were surveyed to determine their overall satisfaction with RBRC’s performance, their evaluation of RBRC’s marketing strategy, and their interest in seeing RBRC’s Charge Up to Recycle! program expand to collect other types of rechargeable batteries. The survey results are a resounding endorsement of rechargeable battery recycling. The survey found that 83 percent of RBRC Licensees are satisfied with RBRC’s performance. 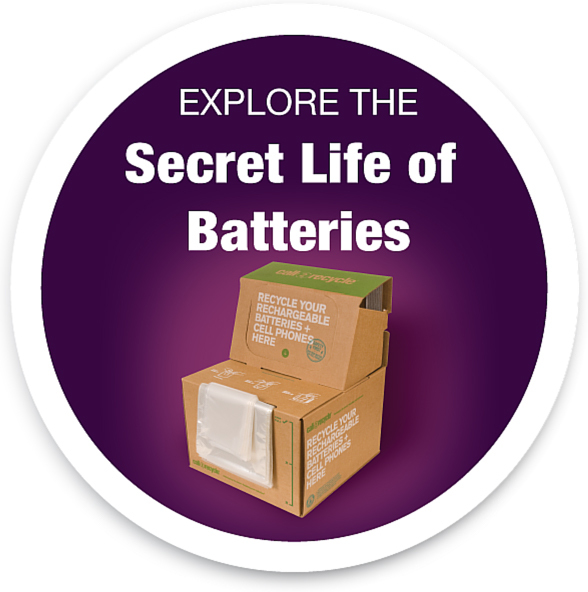 While RBRC’s mission and current performance received broad endorsement, many companies surveyed believe that RBRC will have to take a more aggressive approach toward consumer education in order to meet its Ni-Cd battery collection goals. The companies expressed interest in joint marketing opportunities whereby RBRC’s message could be communicated with licensee companies and participating retailers and communities. The survey also found strong support among member companies to expand RBRC’s program from a Ni-Cd battery-only operation to a recycling program for other rechargeable batteries, such as Lithium Ion and Nickel Metal-Hydride. RBRC’s Fall 1998 Stakeholder Survey was conducted by California Environmental Associates (CEA), a San-Francisco based consulting and policy analysis firm.